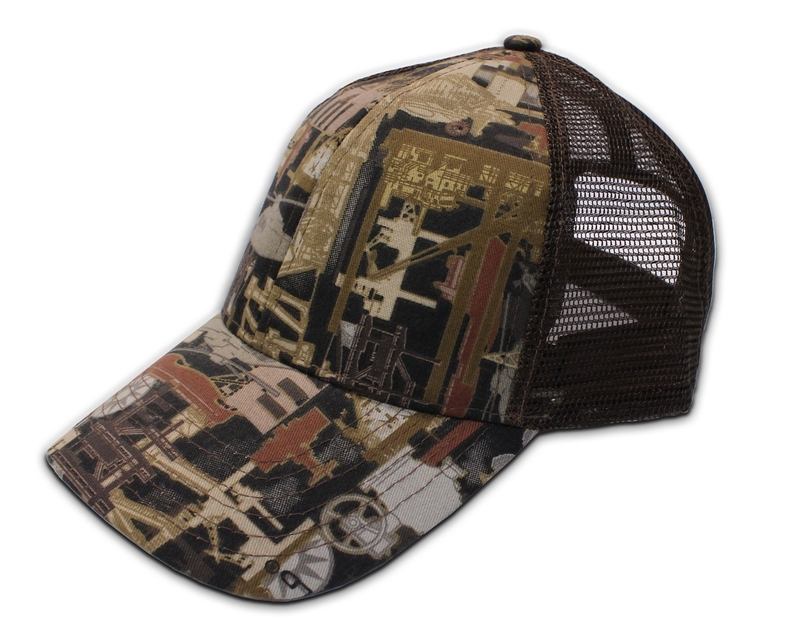 Keep Cool and Represent the Industry that keeps this country moving with the Kati Sportcap Oilfield Camo Pattern Mesh Back Cap Line! Our mesh back construction keeps you cool when the work gets tough! Need your logo on this cap? We can do that for you. Give us a call and we'll get you setup.